The high profile stars of Murder on the Orient Express gathered at Albert Hall in London for the film’s world premiere. Johnny Depp, Michelle Pfeiffer, Penelope Cruz, and Dame Judi Dench were only some of the stars in attendance. Murder on the Orient Express is the hotly anticipated adaption of Agatha Christie’s classic whodunit of the same name. Strangers traveling together on a train are thrown together when a murder occurs during the journey. 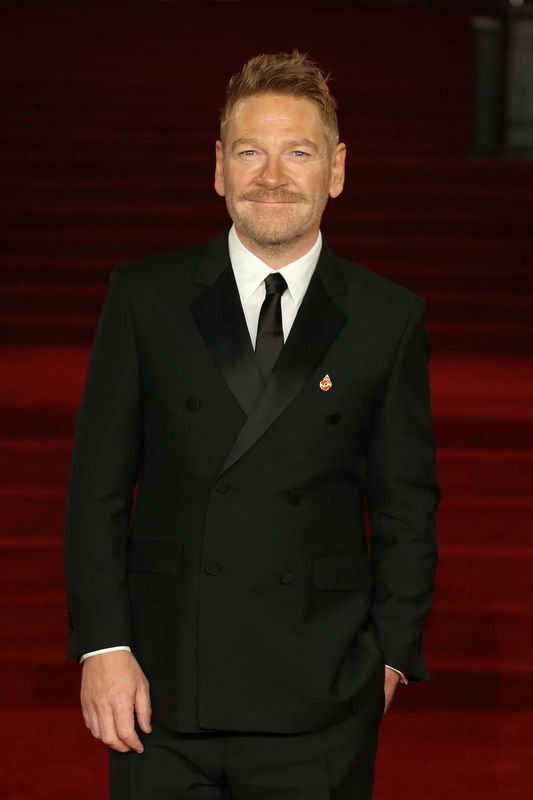 It’s up to famed detective Hercule Poirot, played by director Kenneth Branagh, to solve the crime. Murder on the Orient Express opens in theaters November 10.